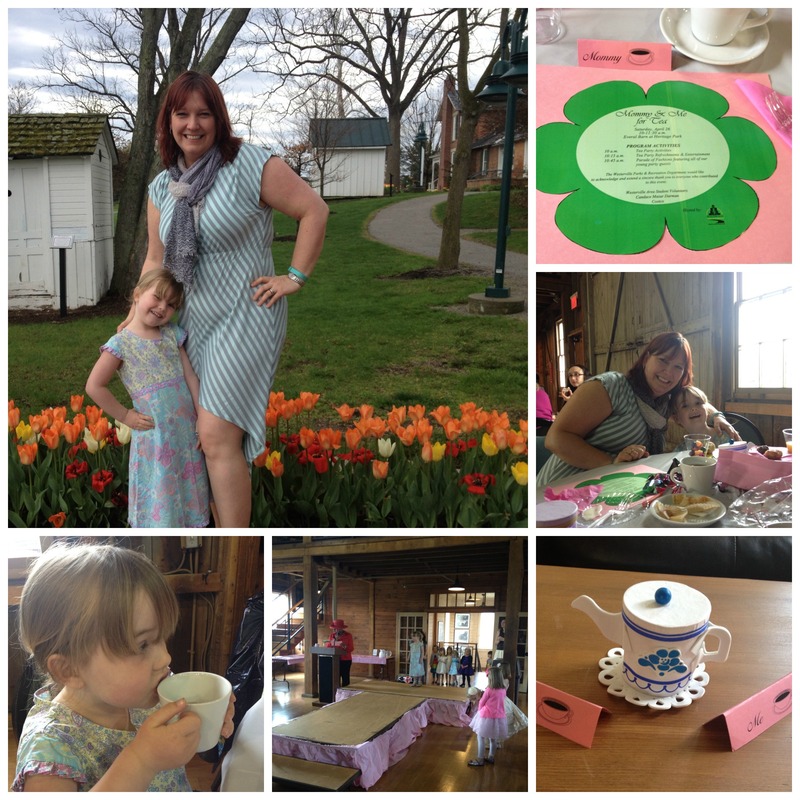 At the end of April, just when spring was finally peeking and blinking her winter-rested eyes at us in the form of early blooms, Zoe and I attended a delightful Mother-Daughter Tea hosted by the Westerville Community Center. 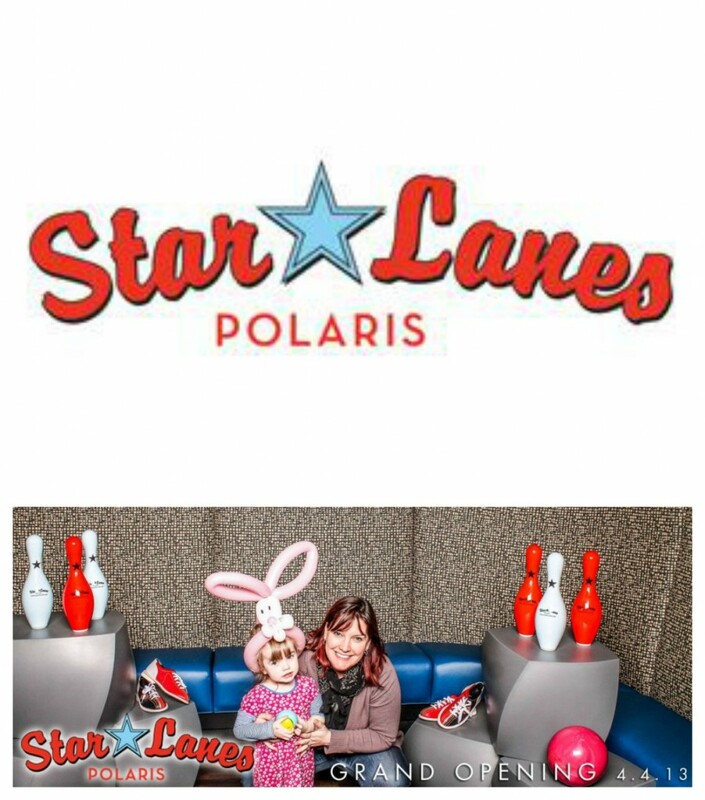 It was one of the loveliest events we’ve attended together and will definitely make my 2014 list of the year’s favorite Columbus family fun activities. The Mother-Daughter Tea took place at the Everal Barn and Homestead in Westerville, which is a gorgeous location on the National Register of Historic Places, is often used for weddings and wedding receptions, and is an absolutely fantastic spot for photography. Since this April event was our first time attending a Mother-Daughter Tea, we weren’t sure exactly what to expect – but we knew to dress up. I wore a dress and heels (!!! ), Zoe wore a very pretty vintage Hanna Andersson print dress that I’ve been saving for some time, since it’s a little too “nice” for everyday play. 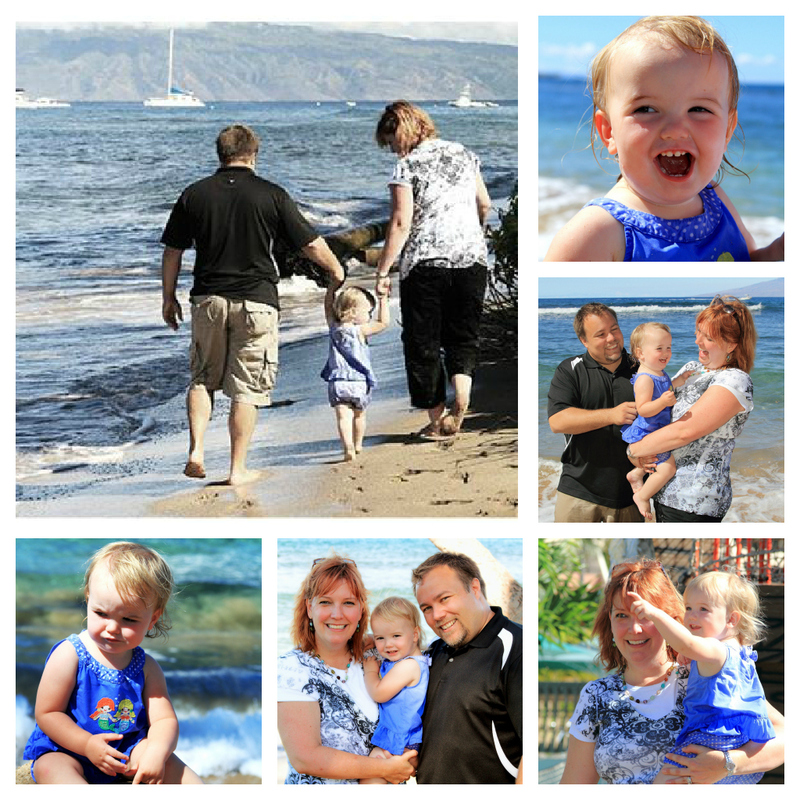 She also wore heels – her very first pair of big girl sandals that we picked up at Skechers recently. She loves them and I like that they fasten really securely so she seems pretty safe tromping and even running around in them. We took a few photos at our house, and again once we arrived at the lovely Everal Barn since their tulips were in bloom and looked spectacular. From the moment we parked, we saw dozens of other moms and dressed-up daughters, so we knew we were in the right place! We signed in and made our way upstairs to the main room, which was set up with a runway and stage up front surrounded by round tables. The tables were simply but sweetly decorated with floral placemats with the event timeline, and adorable “Mommy” and “Me” name cards at each seat. There was a goodie bag for the girls and a cute little craft activity – putting together a cardboard and foam tea pot, then decorating it with stickers. We had fun doing that while everyone came in and got seated around us. The menu was simple: mini bagels with various spreads, mini muffins, fresh fruit galore and juice or tea to drink. Zoe tried my hot tea and looked like a perfect little lady sipping it, though she ended up preferring juice. We both enjoyed the breakfast and soon the entertainment began. One of the event organizers, dressed to the nines, stood on the stage and did a dramatic reading of the “Let it Go” song lyrics from Frozen. It was a huge hit – the moms were giggling and the girls all ooohed and ahhhed when they realized what this lady was saying. Soon, she invited all of the girls up on stage with her for a “Let it Go” sing-along – and she provided them with shiny streamers to hold and twirl as they got their inner Elsa on. It was a huge hit! Then, it was time for the fashion show – the heart of this event. Each mom was asked upon entry to fill out an index card describing what her daughter was wearing, from head to toe. We were encouraged to embellish and make it fun. Then the girls were lined up by age groups and each was called by name to walk up on stage, twirl, head down the runway, twirl again, and dismount – all while the fabulous announcer was describing her outfit and giving color commentary. It was so adorable to see them all strut their stuff – the girls had an absolute blast! 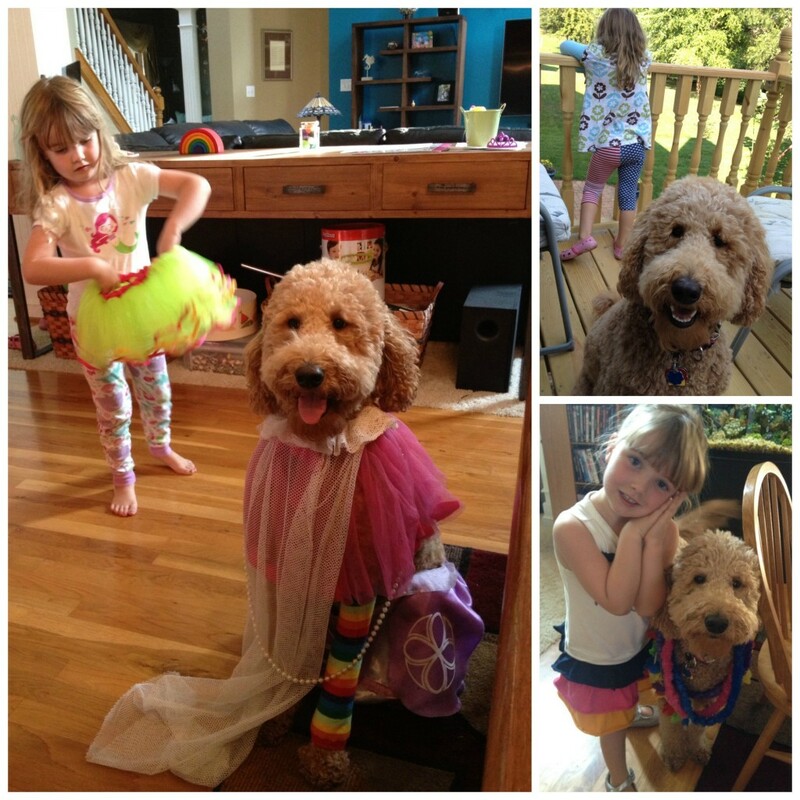 I captured Zoe’s first-ever fashion show moment on video, and it’s pretty priceless – especially her dismount. After the fantastic fashion show, the event was over and us moms and daughters began to trickle out into the beautiful spring day. On our way to the event, I had told Zoe this was a special mommy and Zoe date, and she had replied, “No mommy, that’s not true, dates always happen at night!” But afterwards, she agreed it was indeed a date – and a very special one at that. We had such a great time and can’t wait to attend our next mother-daughter event together. Fortunately, Westerville puts on two Mother-Daughter Tea events during the year. Mark your calendars now to watch for the community activities brochure for fall, as the next Mother-Daughter Tea takes place in November and sign-up will happen a few months prior. Zoe and I will certainly be attending and it would be fun to have more moms and daughters there that we know! How about you – have you attended any good mother-daughter activities like this in central Ohio? I’d love to hear about more of these type of events – we loved our first so much! Please let me know in the comments below.